Holding the winning lotto ticket is something millions of us dream of, but for a lucky few the dream becomes a reality. 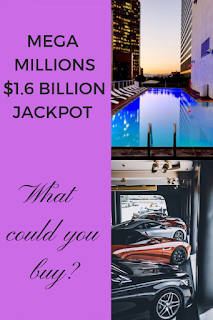 The biggest lottery jackpots are found in America with plenty of winners claiming close to a billion dollars, if not more. Have a look at some of the Biggest Lottery Jackpots in History here.